Providing an essential overview of the topic, these books provide a concise introduction to the essential fields of physics. 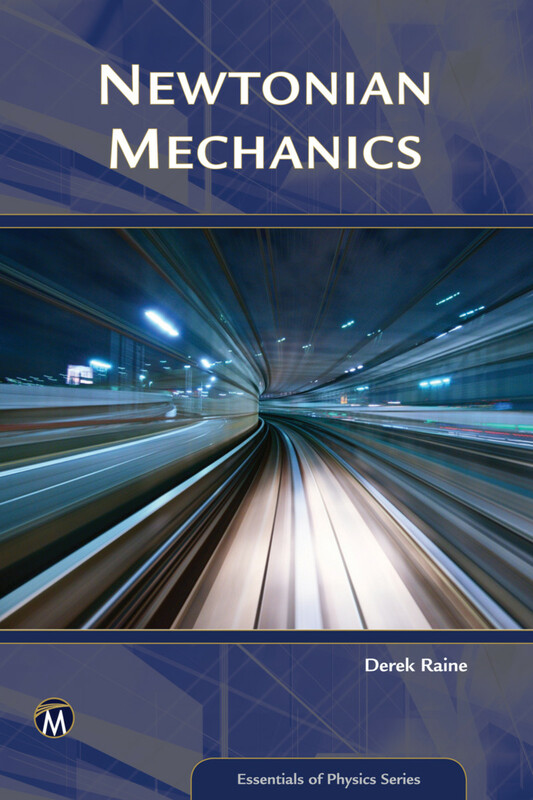 Newtonian mechanics is taught as part of every physics program for several reasons: it is a towering intellectual achievement; it has diverse applications; and it provides a context for teaching modelling and problem solving. This text gives equal prominence to all three missions. It therefore includes some advanced material as well as the customary introductory topics and is designed to be studied over an extended time-frame. The problem-solving aspects are developed more fully than in many other texts; showing readers how problems are approached and bringing out the ways of going about constructing a model and solution. 11: Lagrangian and Hamiltonian Mechanics. Derek Raine is Director of the Centre for Interdisciplinary Science in the Department of Physics and Astronomy at the University of Leicester. His research has ranged over relativity, quantum field theory, astrophysics, and more recently, biophysics and complex systems. Contributing authors include the following: G. A. Wynn, S. Vaughan, M. Roy, R. O. Davies, and E. J. Bunce.